If there’s one thing you must do in Japan, its take a factory tour. When you can combine a factory tour and beer then it becomes really, really interesting. 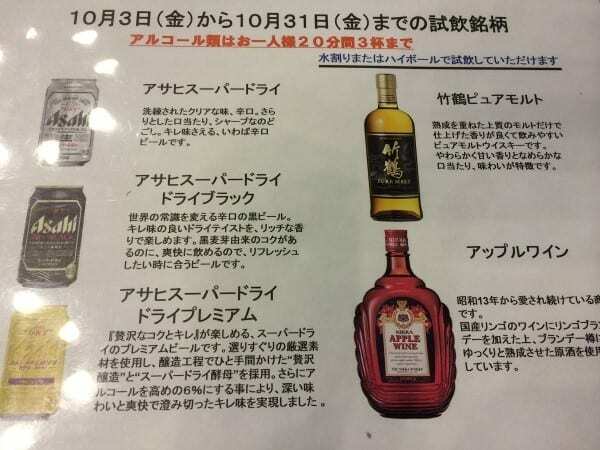 Add in the fact that this Japanese Brewery Tour is free. And includes free beer. Sold? Here’s everything you need to know about taking the free Asahi Beer Factory tour in Japan. 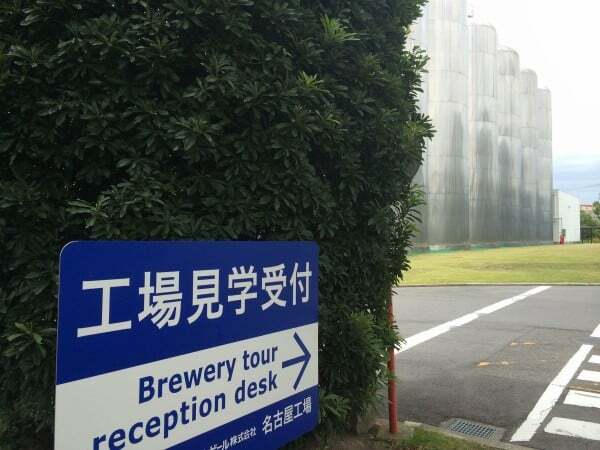 Asahi offers free brewery tours in Japanese and English at a variety of the Asahi sites in Japan. We visited the Asahi Brewery in Moriyama (from our base at the fabulous Eco Hotel in Nagoya) and combined it with a visit to the (also free) Toyota Factory in the morning of the same day. Even better, we used our Japan Rail Pass to get here for free too! Asahi is the largest company in Japan. They also produce soft drinks, fruit wines and whiskey. Asahi was formed in 1892 as Asahi Beer, but renamed about 50 years later to be Asahi Breweries Limited. Asahi were the first Japanese beer company to introduce beer in cans. 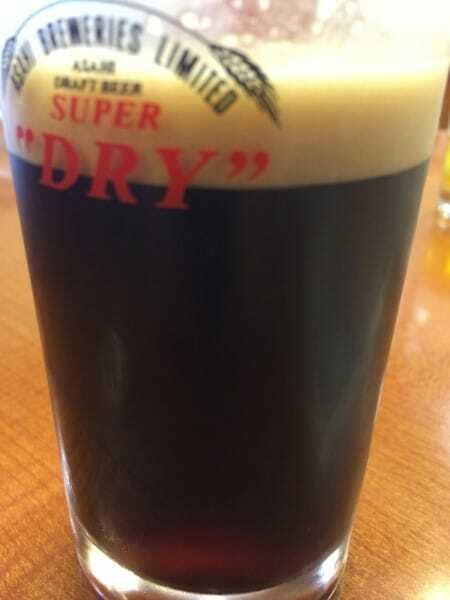 Asahi were the first to launch Super Dry Beer in the world. 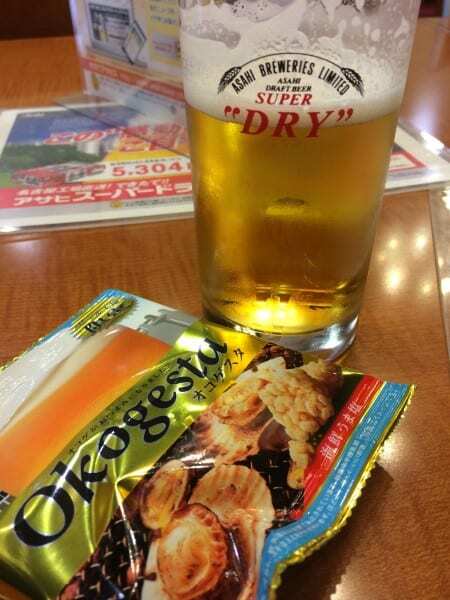 By 2017 this was Japan’s most popular beer. Dry Beer is a marketing term for a fully attenuated pale lager. Attenuation is the percentage that measures the conversions of sugars into alcohol and carbon dioxide. A more attenuated beer will likely be more alcoholic and drier than a less attenuated one. You’ll find 8 Asahi Breweries in Japan, all of which provide free guided Asahi factory tours. Staff Uniforms are made from recycled plastic and recycling is a key part of the company ethos. 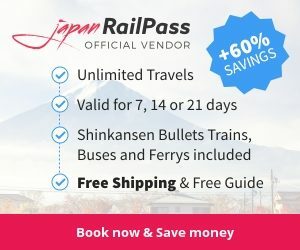 You can book the Asahi tours Japan by phone (all representatives speak English by calling each individual brewery, the details and numbers are here. 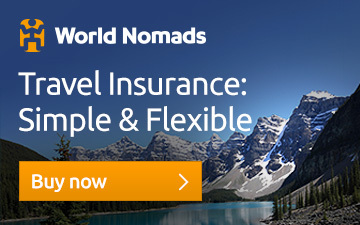 Telephone lines for booking are open from 0900 to 1700. Some of the Asahi Brewery Tour locations have a multi-language audio guide – which comes in English, Korean or Chinese. You can also download the app to your phone, click here and get all the content from the Asahi Brewery Tour by clicking here. At various points around the tour route, there are numbers indicating what to listen to next. However most locations also have an English speaking guide too, but only if you book in advance. You will need to pre-book your Asahi Beer Factory tour if you want a personalized tour, but it and the tasting that follows are free. The Asahi tour at Nagoya (Moriyama) is actually on the premises of the factory, and you do walk around the working factory. We had even booked on a Japanese language tour, as the Asahi English Beer Tour appeared to be full. We worked on the principle that the language of beer is universal. We arrived and checked in and it turned out there was space on the English tour after all. Our tour lasted 30 minutes, with a brand new (her second tour), nervous, but an excellent guide. The Asahi Brewery Tour takes you through how beer is made, detailing the raw ingredients, to the process itself. If you do end up on a Japanese language tour, then fear not, signage and descriptions are in Japanese and English. 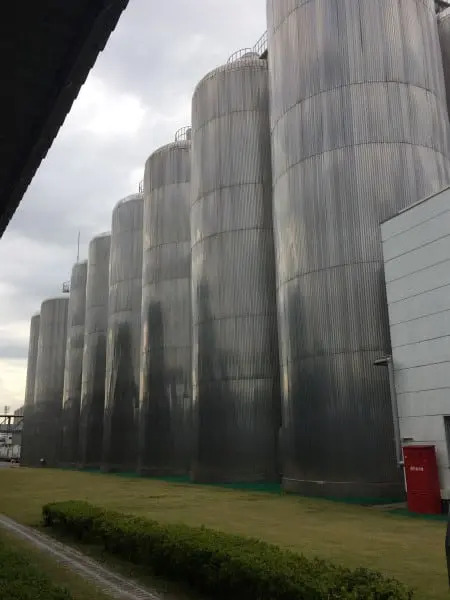 Then you walk around the outside of the enormous Asahi beer storage bins. You then head inside, looking down on all the (sadly mostly stationary) equipment, past filling and bottling production lines. We learn that the uniforms of the girls who give the tours are made of recycled plastic and of Asahi’s commitment to the environment. We find the smallest beer bottles that we’ve seen. I wonder why what looks like just a mouthful of beer would sell that well and then we head to the tasting hall. The Asahi free beer tour comes with a free 40-minute tasting. We get three free beers and some snacks. There’s also a special offer for today, whiskey and some fruit wine. But we only have 40 minutes. The guide and staff are very clear about that. For a guide to the World’s Best Beer Snacks – check out our collaborative article – where you can also find out what snacks you should be eating with your Asahi. 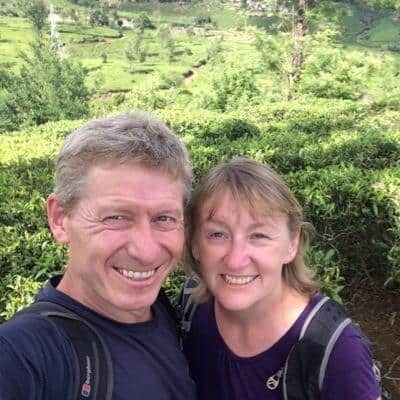 We are, at this point in our travels 6 months in. We’ve been nursing our drinks, especially in Korea and Japan where it’s pretty expensive compared to our budget. So we’ve made beers last a long time. And now we have to neck them. Its hard work drinking beer fast, but we give it a good shot! Oh and then we try the fruit wine. And the whisky. And we leave in a pleasant alcoholic haze heading in search of something to soak up all this booze. It was a most excellent end of a fabulous day of free factory tours. We went on several Japanese brewery tours and this was the best Japan brewery tour of oour four weeks in Japan.